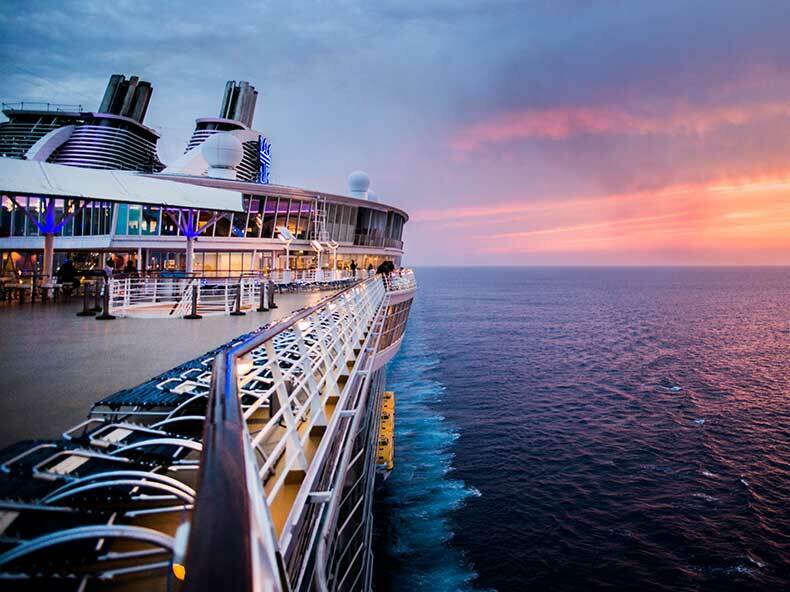 Sail Away to the blue waters of the Caribbean Sea or to the iconic landmarks in Europe. Book your next cruise vacation today and the second guest on the reservation is 60% off. Plus you receive up to $150 instant savings at check out.